Today, as we always do at the beginning of a topic, we did a test to see what we already know. This helps Miss Savage understand what knowledge we already have so that she can plan our lessons to fit that. 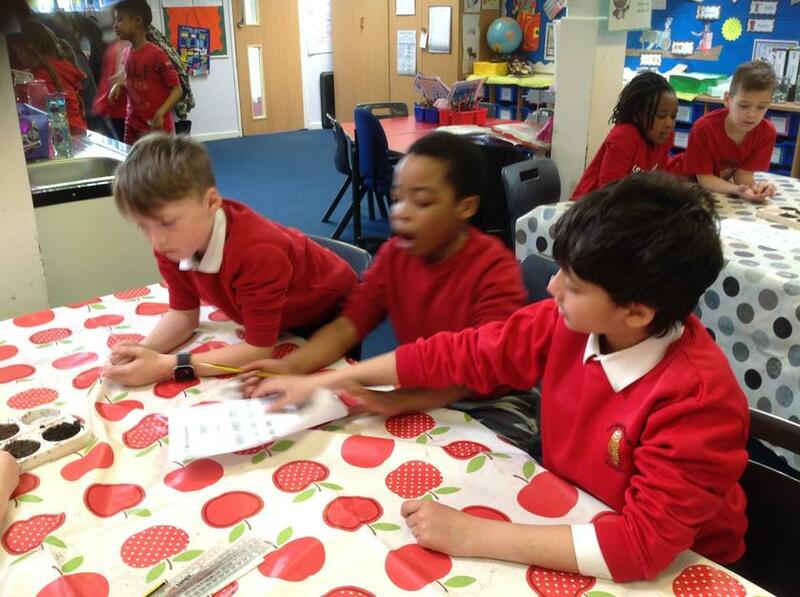 In this lesson we learnt that there are many different rock types with many different properties. We learnt a lot of interesting words to describe rock properties, like 'permeable' where water will sink into the rock quickly. Miss Savage gave us a rock to explore in pairs (it was more fun than it sounds!!) 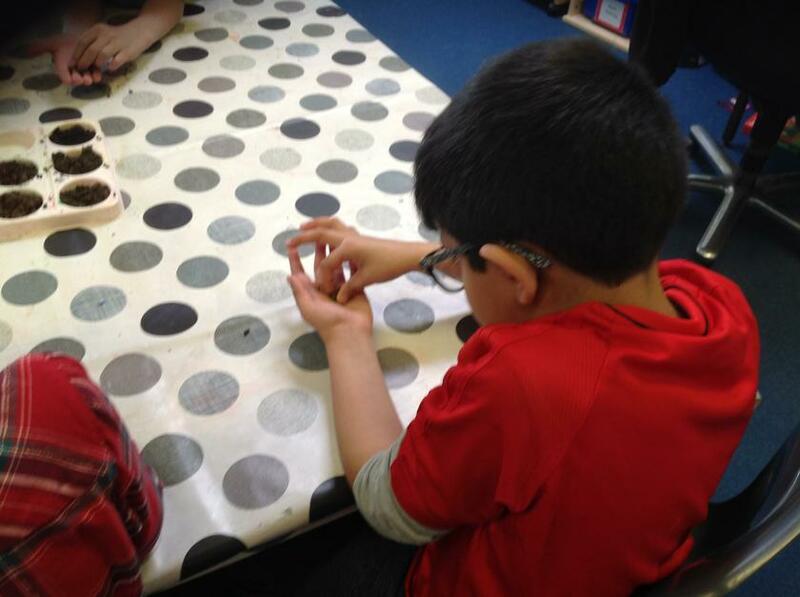 We had a coin to scratch the rock to see if it was hard or soft, we had some vinegar to drop onto the rock to see if it contained chalk (if it did, it would fizz) and we dropped the rock (...gently!) into a bowl of water to see if it would float. While none of our rocks did float we did notice something interesting - some of the rocks when you dropped them in the water started to bubble. This was because - as Miss Savage explained - some of the rocks have holes in them where air bubbles form. Zayd then hypothesised that this might be related to a rock's permeability, which was a very interesting idea indeed. Igneous: formed from lava or magna, like the word 'ignite'! Sedimentary: formed from layers of sediment being pushed together. Metamorphic: An igneous or sedimentary rock being changed to the other type through pressure or heat, like the word 'morph' meaning to change! Today we were learning about how soil is formed from dead leaves and... unsurprisingly... rocks. We started by watching this interesting video then had a go at classifying different soil samples ourselves by following a flow chart. 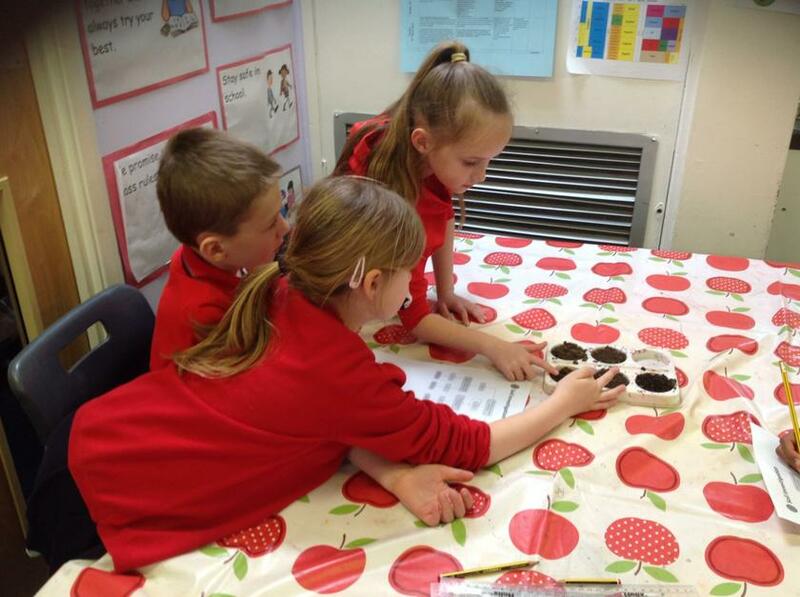 We learnt that there are many different types of soils, depending on the type of rock that forms them, and that of course this affects their properties. For example, clay-based soil is very thick and can be rolled into a ball easily. This makes the soil quite impermeable as it's difficult for water to pass through. Sand-based soil on the other hand, is very fine and this means that water can pass through easily - making it permeable. Find out more about soil here. 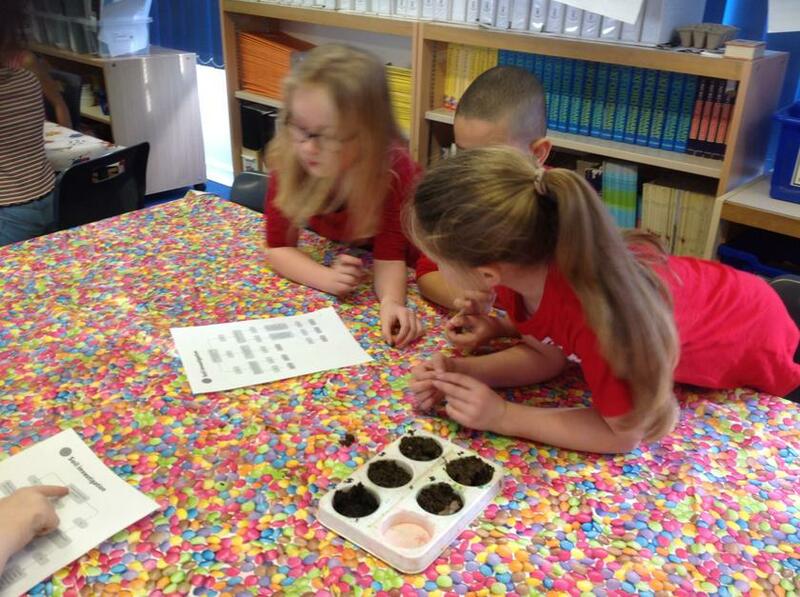 Here we are classifying the different soil samples! Mould fossils. These are formed when the bones of an animal are broken down and a space is left where the bones once were. Cast fossils are similar to mould fossils but rock or sediment fills the space instead. Whole body fossils are where an animal's body is perfectly preserved in some form, e.g. insects in amber or a woolly mammoth preserved in ice. Trace fossils show the marks an animal has left behind, e.g. their footprints or their poo (which entertained Year 3 hugely, of course). We then had a go at creating our own cast fossils using playdough, plaster of paris and a toy dinosaur... watch this space for the final, excavated product soon!